This entry was written by Carol, posted on October 8, 2012 at 9:00 am, filed under Austin Kids Dance! 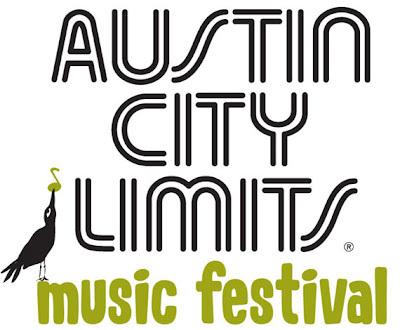 and tagged Coolhaus, Daily Juice, Food, Group Text, Judge's Hill Restaurant, Texas Music Matters, art, austin city limits, kids, live music, mom, parenting. Bookmark the permalink. Follow any comments here with the RSS feed for this post. Post a comment or leave a trackback.